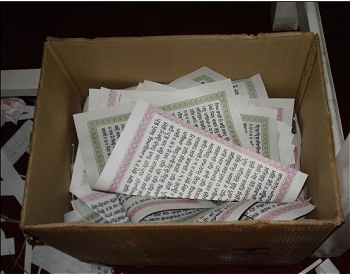 Discarded Angs of Guru Granth Sahib Ji thrown into rubbish bins. New Delhi (KP) - More video evidence has come forth on the disrespect and desecration going on at the Gurupdesh Publishing facility in the Gurdwara Rakabganj Sahib complex. Recently, PW presented an exposé, “Desecration of the Guru by Our Own Institutions” on the Delhi Sikh Gurdwara Management Committee (DSGMC) in which photographic evidence was published depicting serious Maryada violations at the publishing facility. 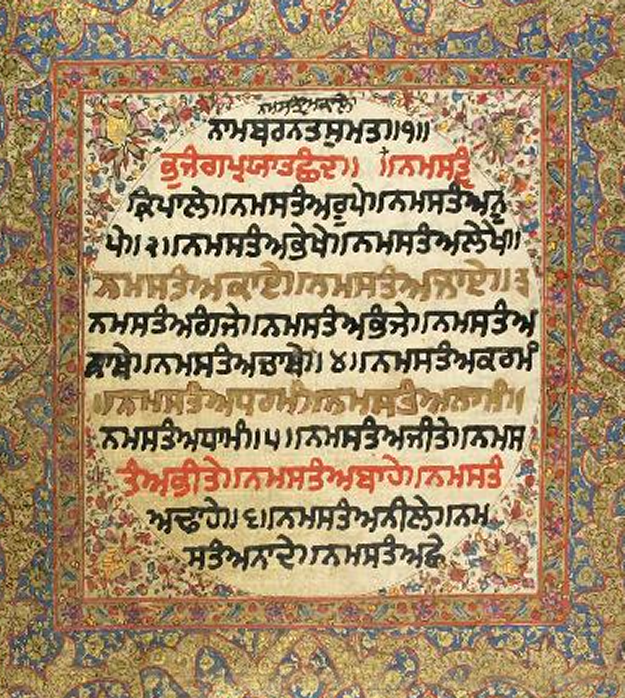 Sikh organizations and sewadars continue to pressure the Delhi Committee to make amends in the way they publish and treat the Sacred Saroops of Sri Guru Granth Sahib Ji. Khalsa jio, when u have proof of beadbi giong in DSGMC then why u don't take any panthic action against it. Just take all saroops from there and close such printing place where they can't give proper satkar to our saroops. This is really sad. Can anyone tell me whether the foolish officials of DSGMC Gurupdesh Printing Facility has done the needful or not?